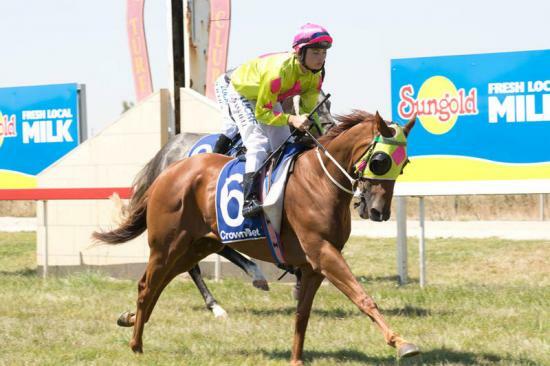 Vegas Bound won over 1600 metres at Camperdown on Saturday by the barest of margins. He was beautifully ridden by Kyle Maskiell, who was able to settle him forward of midfield with cover. Vegas Bound has now had 15 starts for 2 wins, 2 seconds and 2 thirds.